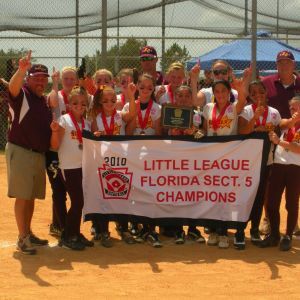 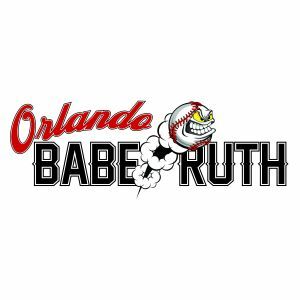 This page lists kids baseball, softball, and TBall programs in the Orlando , Florida area. 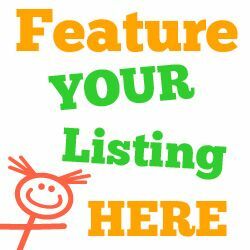 Listings include travel teams, competitive teams, and recreational leagues. 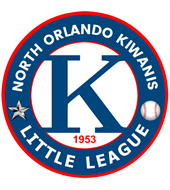 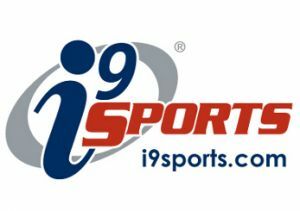 Offering baseball for boys and softball programs for girls ages 4-18 years of age. 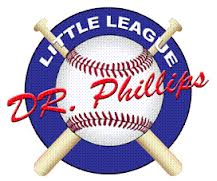 Offering t-ball, baseball, and softball for children.